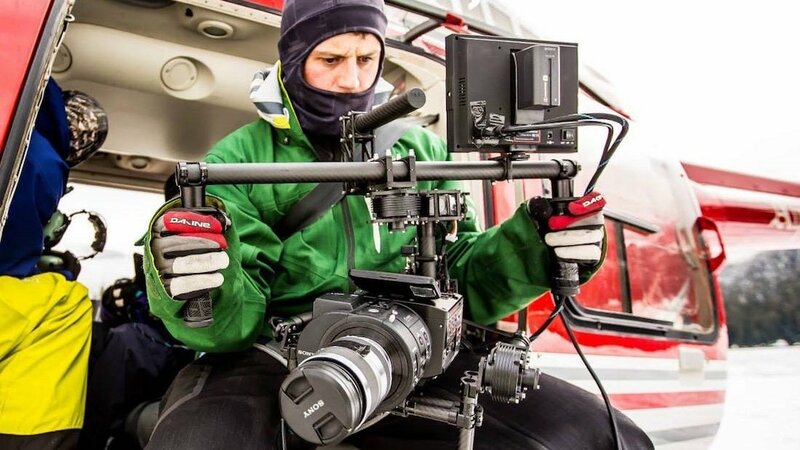 Jeff Thomas is without question one of top ski film makers in the industry. 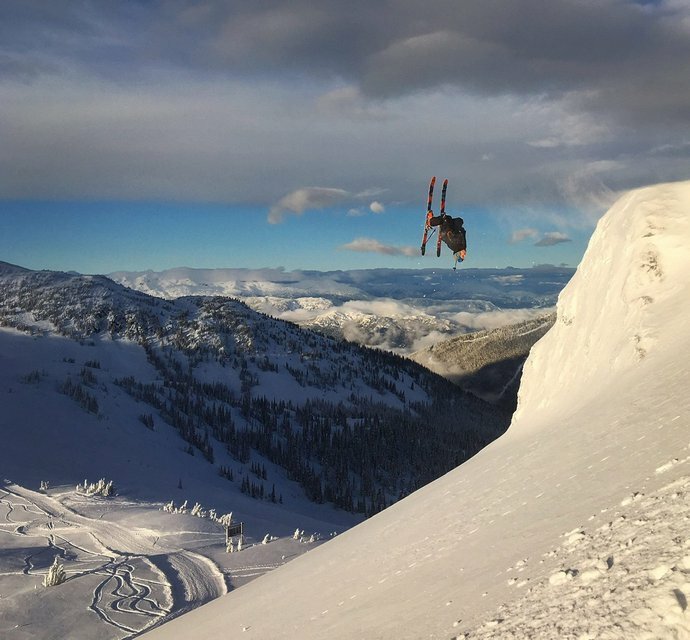 It all started for Jeff when he got the opportunity to attend High North Ski Camp on the Blackcomb Glacier. There he met Poor Boyz Production's Johnny DeCesare who inspired Jeff to step in to making ski movies. In this episode Jeff tells us about the arc of his career working for Poor Boyz, then moving on to Switchback Entertainment and Origin Design where he made the amazing Whistler Blackcomb sponsored "Magnetic". Jeff is now embarking on his new project, Wild Coast Creative, where he will once again be able to pick and choose projects, create his own version of a work life balance and produce content that is guaranteed to entertain.